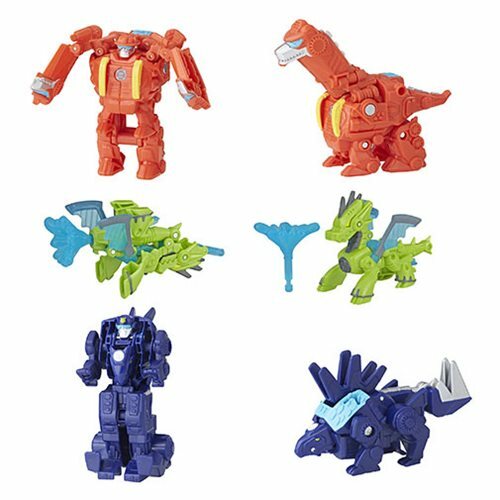 New friends for a fun adventure! 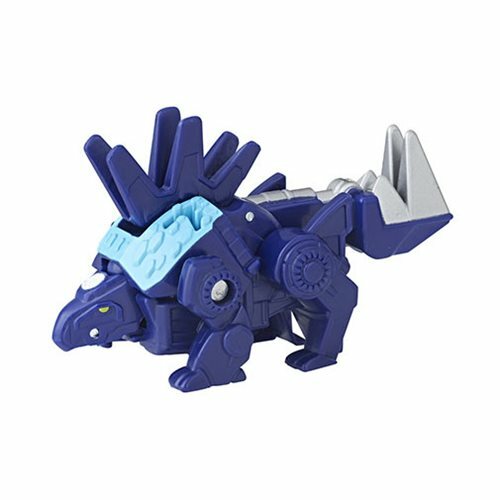 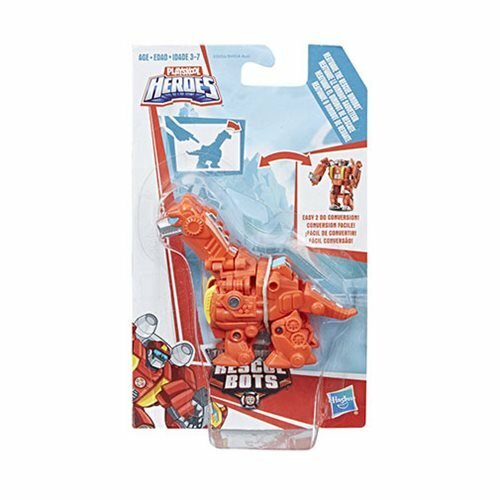 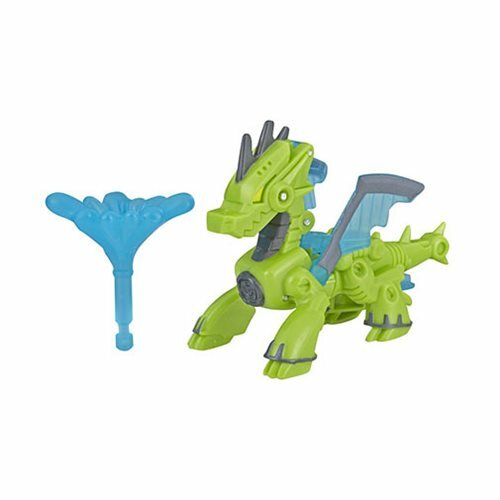 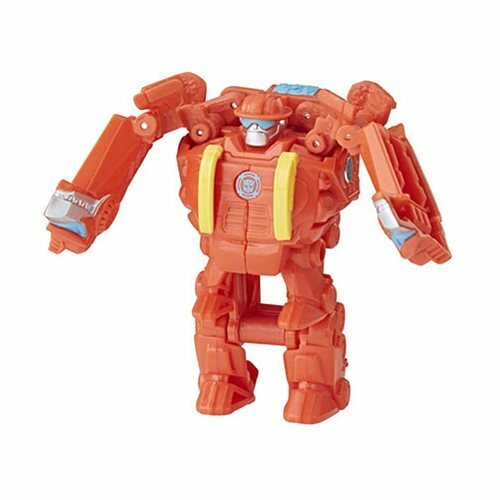 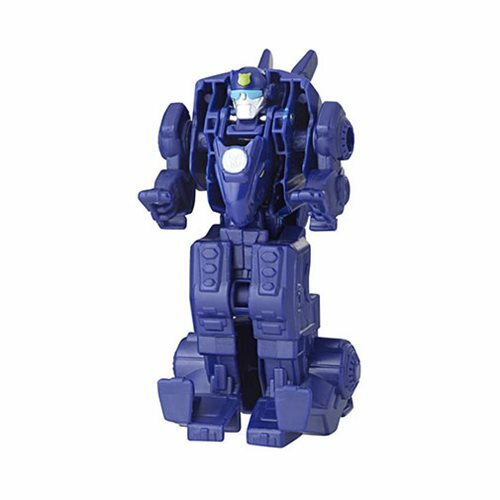 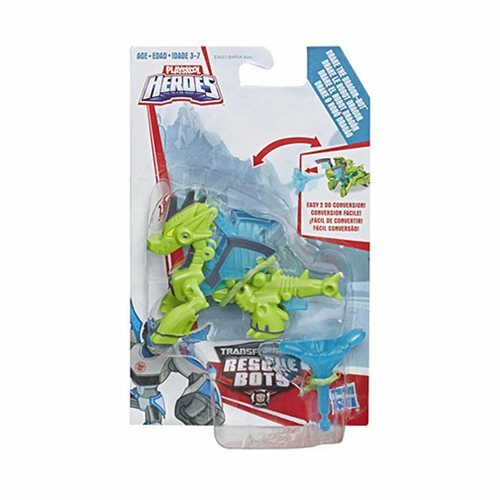 The Transformers Rescue Bots Mini-Cons feature awesome robotic sidekicks with amazing powers - they transform in to gear for your Rescue Bots team! 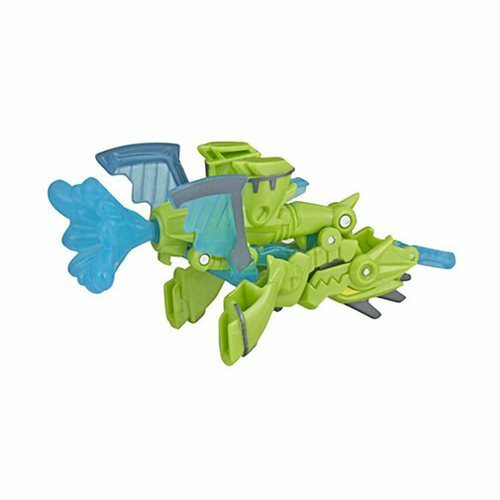 Measures 2 3/4-inches x 3 1/2-inches. 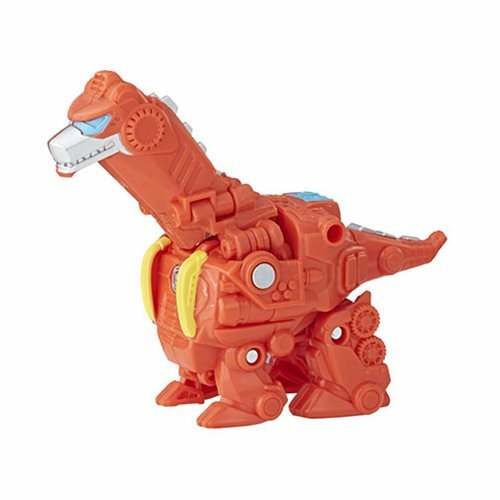 Ages 3-years to 7-years.